Required a rebuild on my 2001 MDX transmission. Got quotes from 12 Acura dealerships in southern Ontario. Hands down, Acura 2000 was the most reasonable between 35% and 63% less than all other dealerships, offering the same full 1 year 20K km warranty. I wish I had been servicing my car here all along rather than in Toronto. I own a Lexus which I service at Policaro and am very happy. Had I known Acura 2000 was owned by the Policaro family I would have been bringing my MDX for service all along. 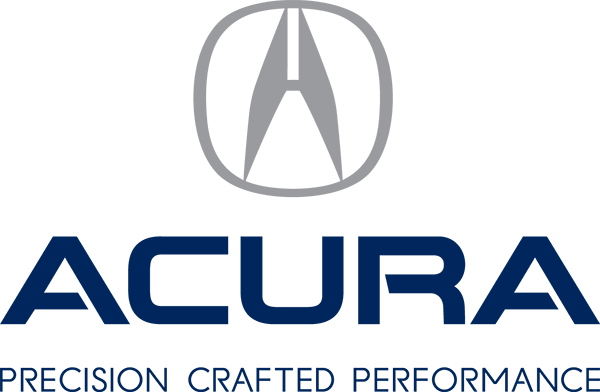 A partner at my accounting firm purchase an RDX from Acura 2000 last year and she was amazed at what a great deal she got on her new vehicle, which no other Acura dealership could compete with. I now recommend the Policaro family of dealerships including Acura.